If you’re impressed with your smartphone’s touch ID capabilities, then you’re gonna be amazed by Aura Photography! A combination of age-old belief-systems and modern technology, simply place your hand down on our high-tech and intuitive “aura sensor” and watch as it reads you like a book. Elements such as your stress-to-relaxation ratio, energy levels, emotional balance, and overall state of mind and body are also measured, giving you a deep look into your inner-self. The aura sensor is hooked up to a computer, which then prints a stunning photo that shows the special selection of colors that together make up your unique personality. Taking from the teachings of Chakra and the energy from the greater universe, you’ll learn the meaning behind each color, and how they work in harmony to create internal balance. 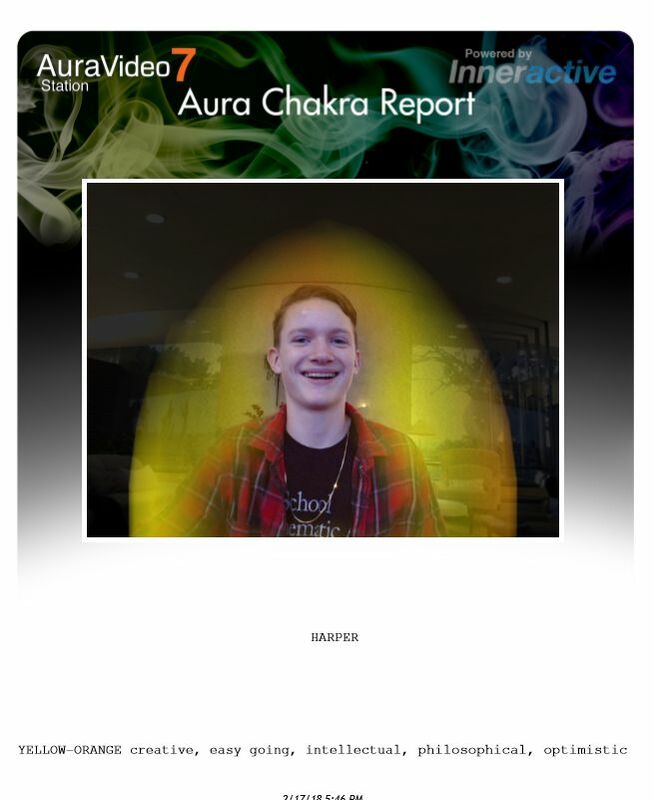 Understanding yourself as you relate to the universe can be tricky, but with Vita Perfetta’s Aura Photography, it just got a lot easier!